LemonMelon will be at Kaleid, Mermaid Court, 165a Borough High Street, London SE1 1HR as part of Kaleid 2014 Best Books presenting The Fork's Tale, as narrated by Itself, selected by David Senior, Elizabeth James and Sofie Dederen. To book a visiting time-slot go to the Kaleid 2014 website. Join us from 5–6.30pm on Tuesday 15th January in Museum of Archaeology & Anthropology, University of Cambridge, Downing Street, Cambridge CB2 3DZ for the launch and a reading by Alana Jelinek of 'The Fork's Tale' as narrated by Itself. David Austen's signed and limited edition artist book 'The Gorgon's Dream' will be on sale at the Opening Reception on the 30th November. 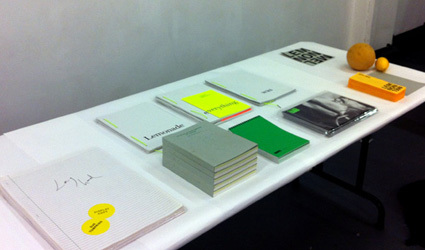 LemonMelon will be part of the Artists Books Weekend, The Mews Project Space, London. The Artists’ Book Weekend is an open affiliation celebration of Artist Books as a medium. Happening in parallel to the London Art Book Fair, it aims to complement the Whitechapel Gallery event by highlighting the medium of the Artist Book and other methods of multiple production. Throughout saturday LemonMelon will take photographs of various 'situated reading' experiences with LemonMelon publications. 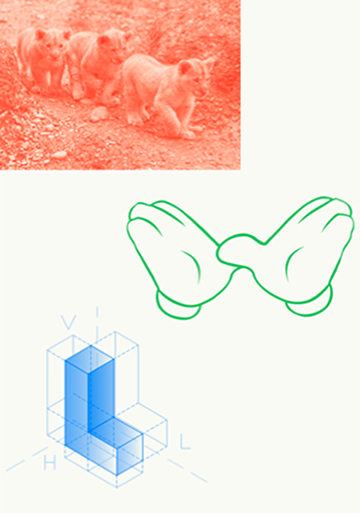 LemonMelon has been invited to be part of Various Fires in Publishing – a series of dynamic presentations by small press / self-publishers and workshops exploring collaborative printing practices as well as self-publishing. Organized for festival Wereld van Witte de With, this project continues Witte de With & PrintRoom’s on-going collaboration. LemonMelon has been invited to join a shortlist of key publishers in 'A festival of artists' books' curated by Coracle, RGAP and Site Gallery at Site Gallery, Sheffield running parallel to 'print it' which presents singular and seminal book works, publications and other allied works from the last two decades of Coracle Press's activities. filling in the blanks is an evening of performances, investigating possible ways of performing the blank book. Please join us at 6pm for some (blank) soup followed by performances by Patrick Coyle, David Berridge, Marc Godts, Rupert Hartley, Sarah Jacobs, Lisa Jeschke & Lucy Beynon, Anne Lydiat, John Morgan and DJ Roberts. With readings of Lemonade by David Berridge, by Julia Calver, everything by Marit Muenzberg and was by Tamarin Norwood. filling in the blanks is a series of events, investigating how one could perform the blank book, organised at X Marks the Bökship by LemonMelon, 'Publisher of the Month' for March. Please submit your proposal for how you would perform the blank book to LemonMelon by the 15th of February. Specifically invited contributors, including seekers of lice, Phil Baber / Cannon Magazine, David Berridge / VerySmallKitchen, James Davies / If P Then Q, Tamarin Norwoood / Homologue, will present their own publications / publishing projects and respond to the above prompts. The Festival Of Nearly Invisible Publishing. 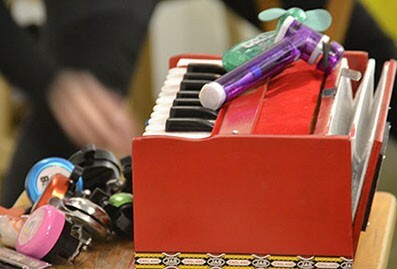 All festival events will be self-organised by participants anywhere in the world. Relevant forms of documentation and provocation (text / image / sound / movie / other), should then be submitted to The Pigeon Wing gallery, where they will be displayed and archived as part of Writing / Exhibition / Publication, a month long residency and exhibition at the gallery by VerySmallKitchen. There is no project brief beyond this document. We are interested in receiving evidence of whatever you feel should be part of The Festival of Nearly Invisible Publishing. Please interpret this phrase however you wish. Critical and other essays are also welcome. The full festival of the program will be published when it is over. A Festival of Nearly Invisible Publishing celebration will also be held. Please note that submissions of completely and / or conventionally visible publishing will not be accepted. There are other outlets more appropriate for such work. The Festival Of Nearly Invisible Publishing is co-organised by LemonMelon, VerySmallKitchen, and The Pigeon Wing.